Influence marketing. To most blog readers or non-marketing gurus, this term isn’t necessarily a topic of discussion. But as a reader, I can guarantee you are influenced by this type of marketing on a regular basis. Influence marketing brought you to this post, something prompted you (hopefully, that was me) to click the link and here you are. I am an influencer, it is my job to capture your attention. Through this type of marketing I, like most bloggers, hope to encourage my audience to try new things. Maybe its a recipe, a product, or another blogger’s website! The sky’s the limit. This is simple, practical, honest storytelling. Influence marketing is telling you the story behind that product, recipe, book, blog post, new restaurant or business, etc. I started gaining an appreciation for this type of marketing a few months back when I started diving deeper into the blogging world. I was referred to a website called Intellifluence,a website started by a man named Joe Sinkwitz. It is a community of influencers, like myself, who network with businesses to test, review, and influence their products and services. Through Intellifluence I’ve connected with several businesses and tried several products I’ve loved. As a moral rule of thumb, I will not promote a product I dislike for financial gain. This would completely defeat the purpose of influencer marketing. 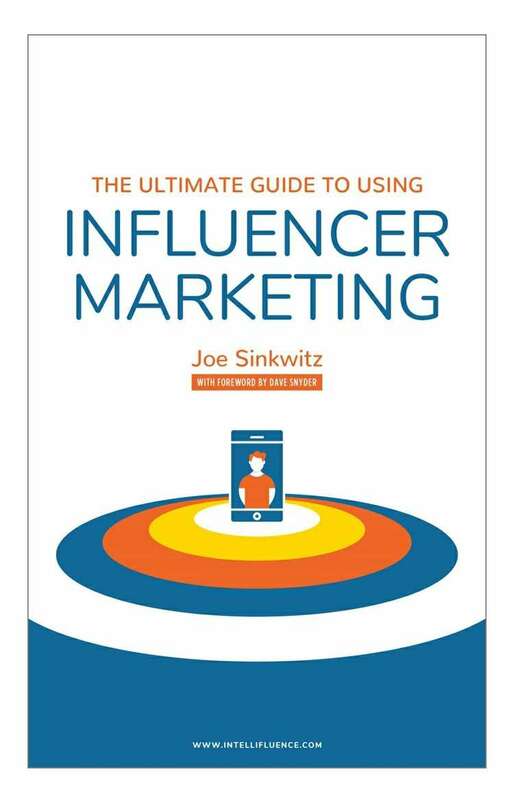 In his book, The Ultimate Guide to Influencer Marketing, Joe describes influencers as being loyal peers to friends and family who trust them to make honest recommendations. I’ve gained some helpful knowledge through reading this book which I why I am recommending it! 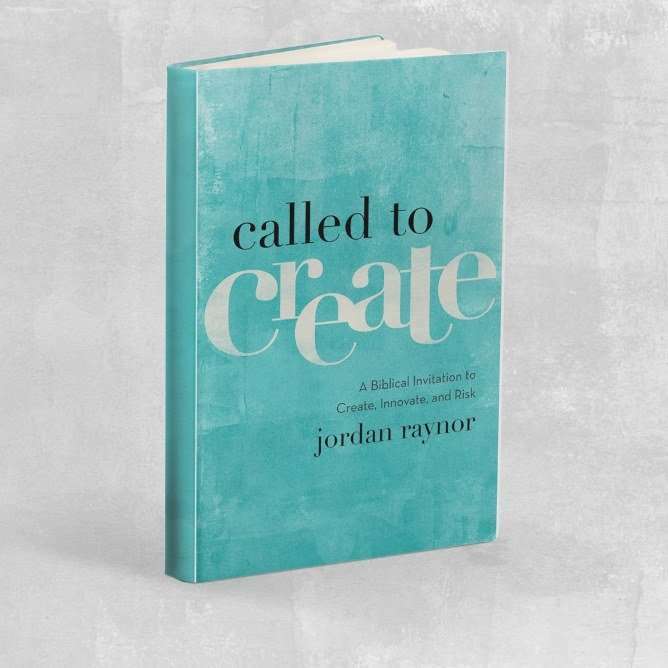 My biggest takeaway from this book was understanding that an influencer should always listen to their audience. This comes in the form of actively seeking out the opinions of your audience, listening to the criticism and requests of readers, and actively engaging them through social outlets. This is where trust is gained and influencing is activated. From the business side of things, if you are a brand that wants to get more exposure (what brand doesn’t!?) influencer marketing is a hot commodity. It is cost-effective, time-saving, and provides promotable content. Additionally, over half of your competition is already doing it! What are you waiting for? *Cornfields & High Heels is a participant in the Amazon Services LLC Associates Program, an affiliate advertising program designed to provide a means for sites to earn advertising fees by advertising and linking to amazon.com.